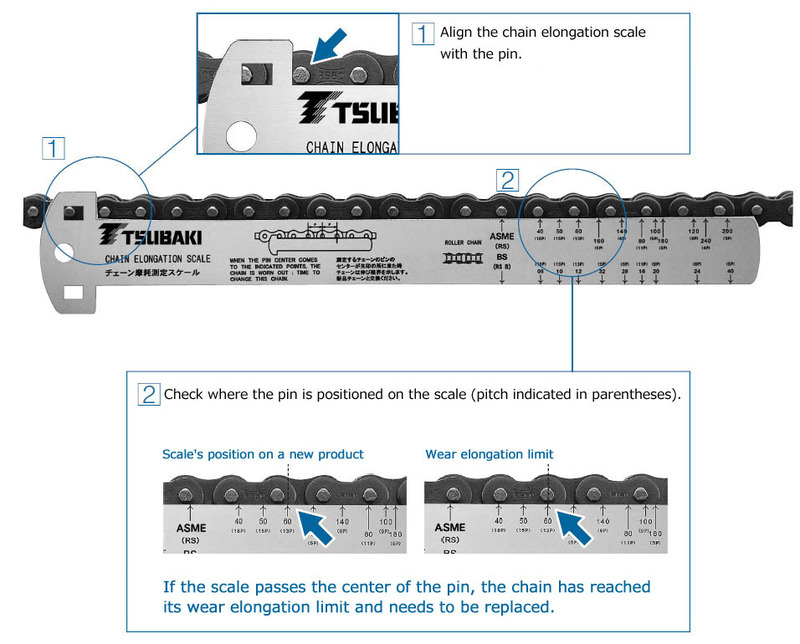 Check chain pitch elongation limits with just a glance. and lets you know when it's time to replace. RS-CES Contact us for details. Contact us for details. Note: One case contains ten gauges.